Since the end of March, 2016, Bretagne Villa Intendance covers a new territory: the North Finistère! Indeed, the team was joined by Soizic Perrin who exercised an activity equivalent on the sector Roscoff-Carentec – Bay of Morlaix. 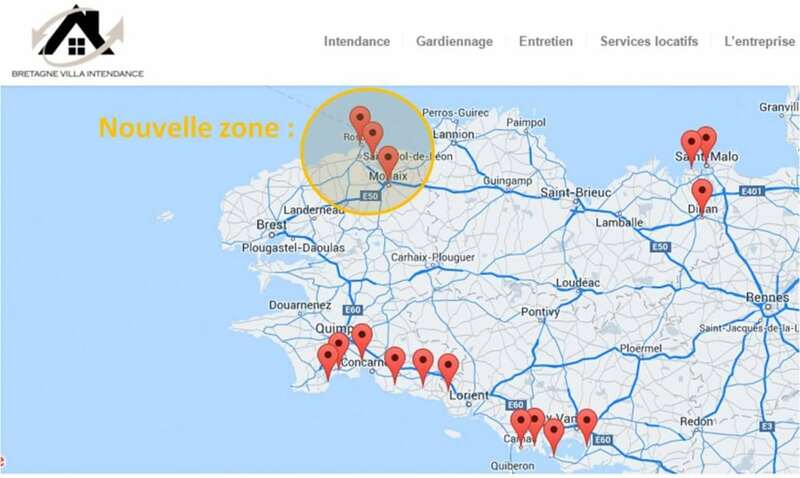 Seduced by the idea to work in network with colleagues, Soizic shares the values of closenesses and quality of services breathed by Jean-Michel LENOIR, creator of Bretagne Villa Intendance. This new recruit allows Bretagne Villa Intendance to spread a little more her perimeter of action and to confirm her position of first regional structure dedicated to the stewardship of second homes. Do not hesitate to contact us for any request of information or meeting.